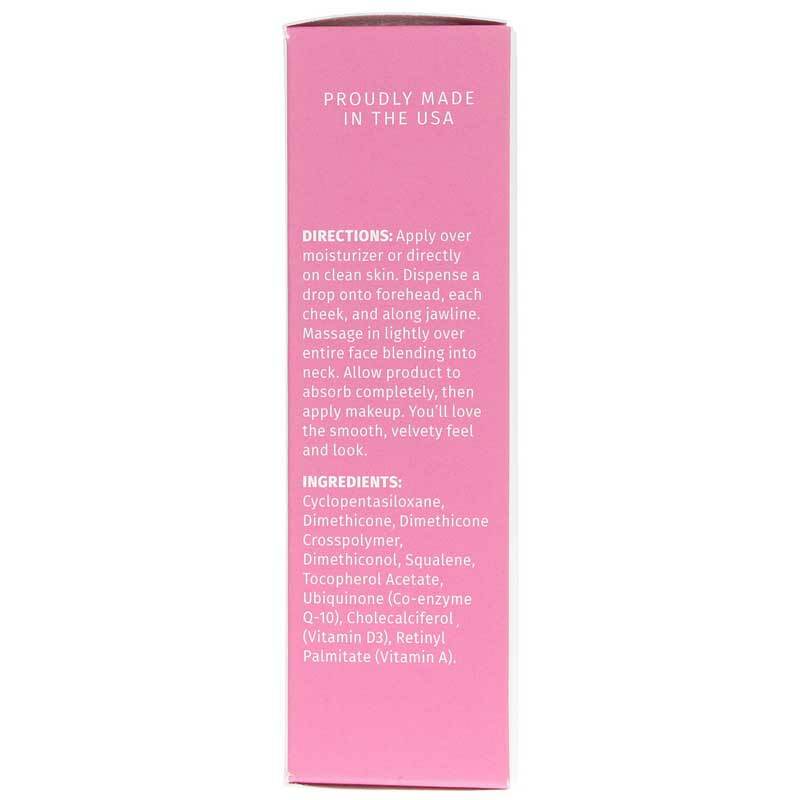 Reviva Makeup Primer is perfect before any makeup application. 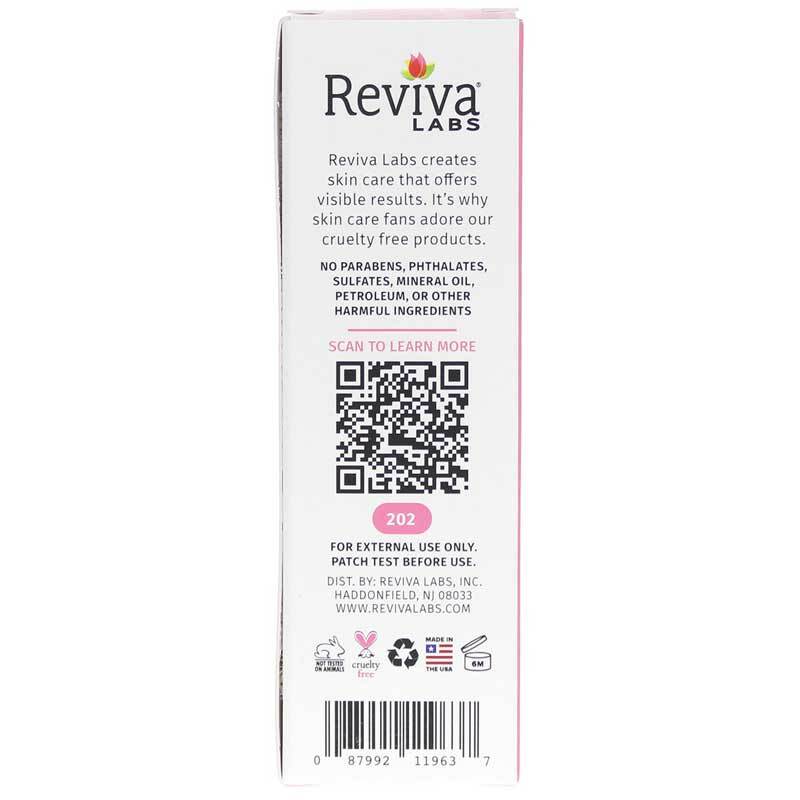 If you are satisfied with how you look in makeup, wait till you see how good you look with Revivas amazing MAKEUP PRIMER under your makeup. Your skin will feel unbelievably baby smooth. And your look...almost flawless. Lines filled in, pores concealed, excess oil controlled. Once you try it, you will not want to be without it. Fills in lines, conceals pores, and controls excess oil. Helps makeup foundation last longer (safe under eye shadow, too). Good for any skin type, even oily. You get the oil control you want, along with soft, supple skin. Completely fragrance-free and non-comedogenic (which means it will cause clogged pores and breakouts). 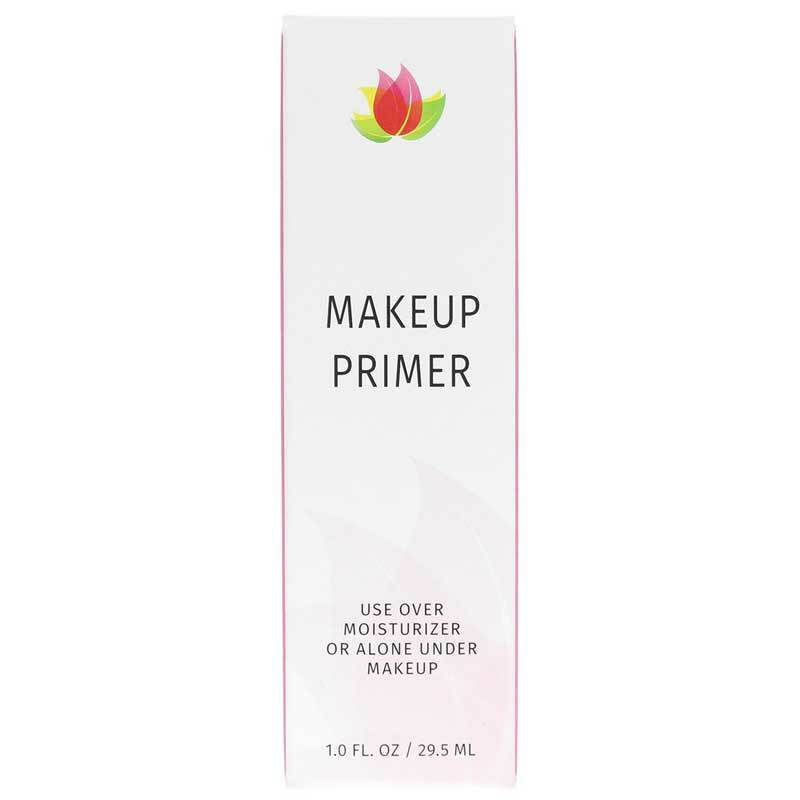 Makeup Primer is another Reviva discovery to help you look your best! Under makeup or alone the visible, touchable results are beautiful! Over moisturizer or directly on clean skin, apply just a drop on forehead, each cheek and above jaw line. Massage in lightly over entire face. Allow product to absorb. Then apply makeup. You will love the smooth, velvety feel and look. Men, of course, can use it directly on skin. Cyclopentasiloxane, Dimethicone, Dimethicone Crosspolymer, Dimethiconol, Squalane, Tocopherol Acetate, Ubiquinone (Co-enzyme Q-10), Cholecalciferol (Vitamin D3), Retinol Palmitate (Vitamin A). Over moisturizer or directly on clean skin, apply just a drop on forehead, each cheek and above jaw line. Massage in lightly over entire face. Allow product to absorb. Then apply makeup. You will love the smooth, velvety feel and look. Men, of course, can use it directly on skin.